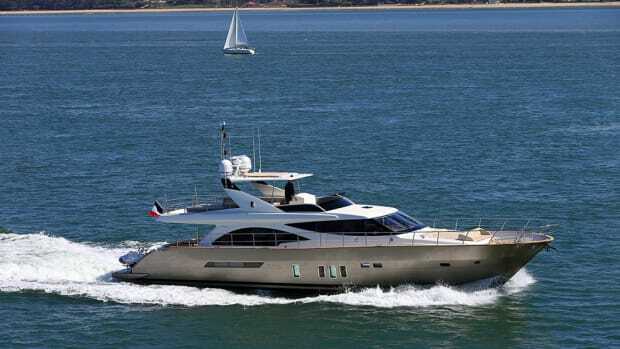 Benetti Yachts recently delivered two yachts from its Fast 125’ line, Skyler and Constance Joy, to owners who are MarineMax clients. 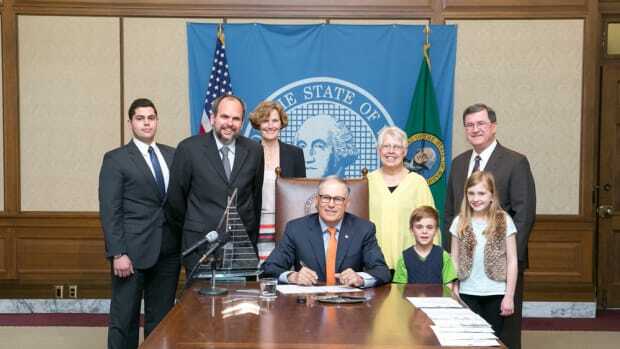 The state of Washington is welcoming large yachts with the signing of a new pilotage bill that will take effect this summer. 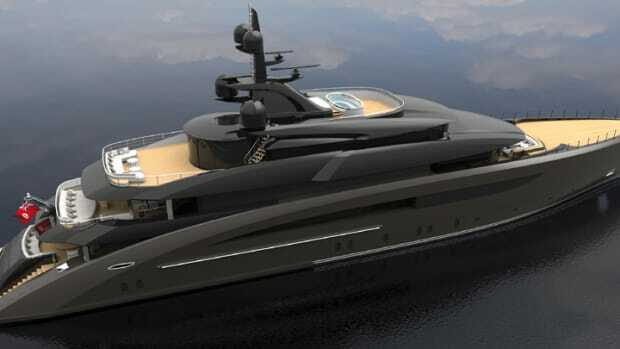 French yacht manufacturer Chantier Naval Couach released the first renderings of its updated 121.4-foot 3700 Sport model. 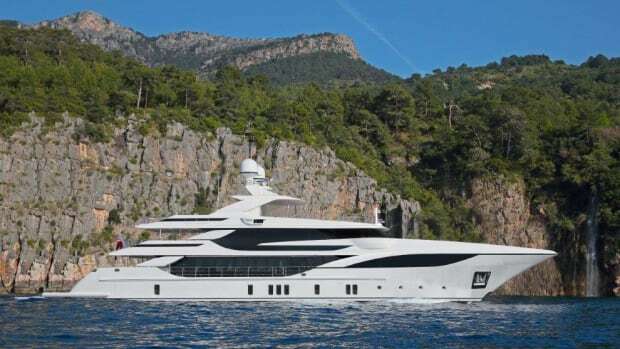 Italian builder Benetti Yachts said it sold a new custom superyacht with the 154-foot FB703. The program, free to Rhode Islanders over the age of 18, will run from May 30 to June 23. The sea trials took place with more than a meter of waves and choppy seas. 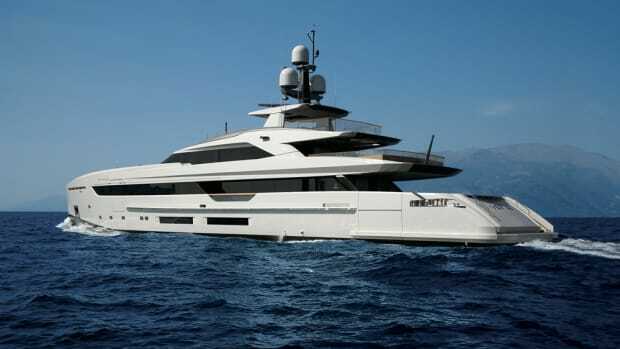 At 203 feet with a beam of 37 feet, the new yacht was engineered by CRN’s Ancona, Italy-based technical department. 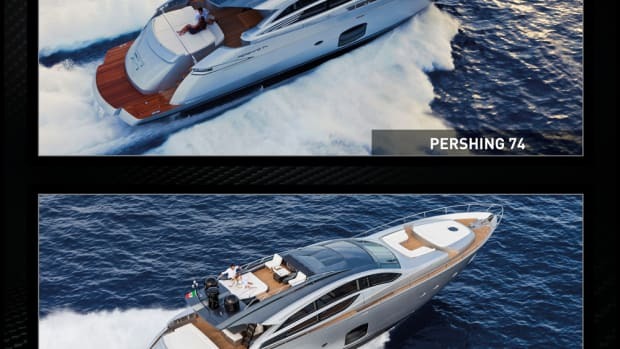 The Ferretti Group brand Pershing Yacht said the Pershing 82 VHP and Pershing 74 coupes were recently overhauled. The International Superyacht Society said it assimilated the members of the Yacht Captains Association. 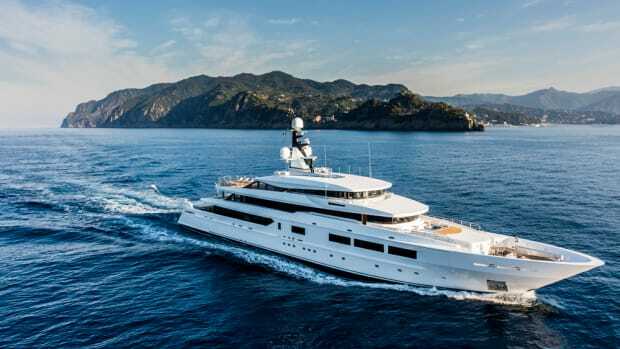 Marinalife said it launched its first Superyacht Edition, which includes cruising itineraries from Maine to the Florida Keys. 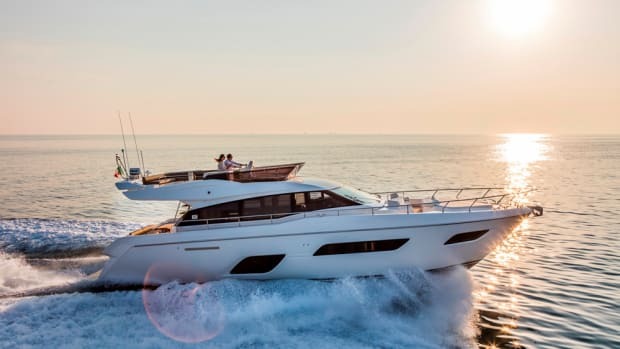 The Ferretti Group brought eight models between 26 and 108 feet to the Dubai International Boat Show. 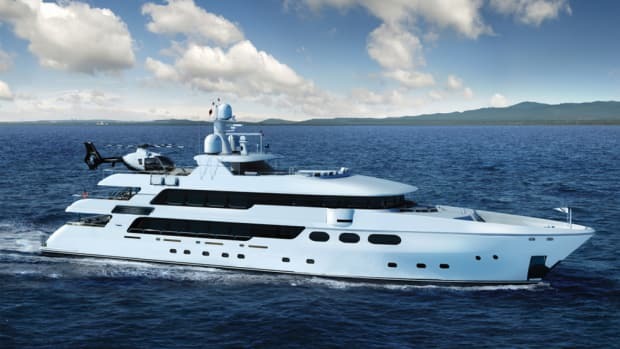 MarineMax said superyacht industry veteran William Smith is joining the company. 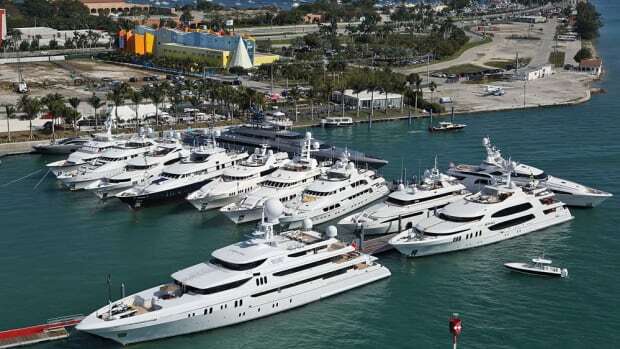 HMY Yacht Sales said it is partnering with Ward Setzer of Setzer Yacht Architects. The company will have an invitation-only champagne press reception on Nov. 3. 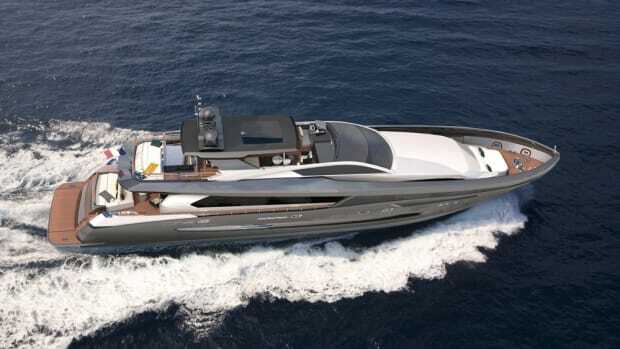 The 227-foot yacht will be shown in partnership with Northrop & Johnson in slip 128 at the Las Olas marina. 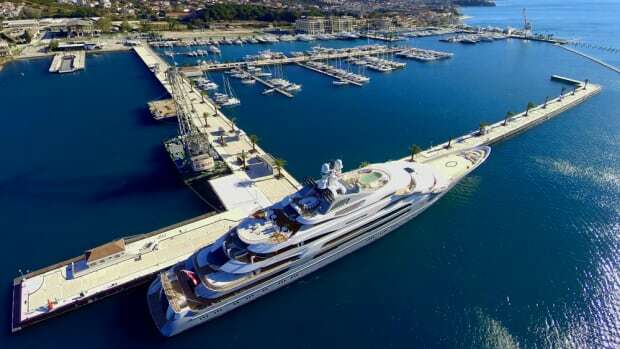 The extension includes four side-tie moorings (seven slips) for yachts as large as 200 feet and 10 slips for vessels as large as 60 feet. 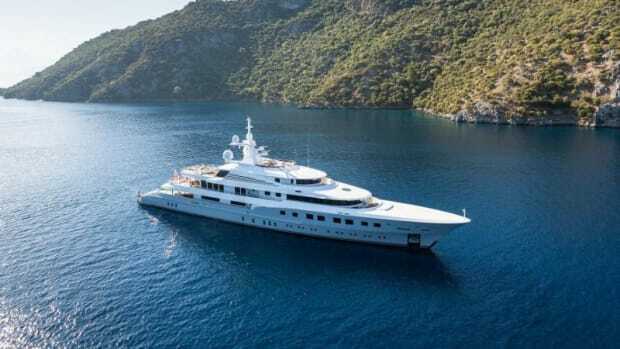 The richest 1 percent of people globally continued to buy superyachts and other luxury goods last year despite a decline in their overall wealth. 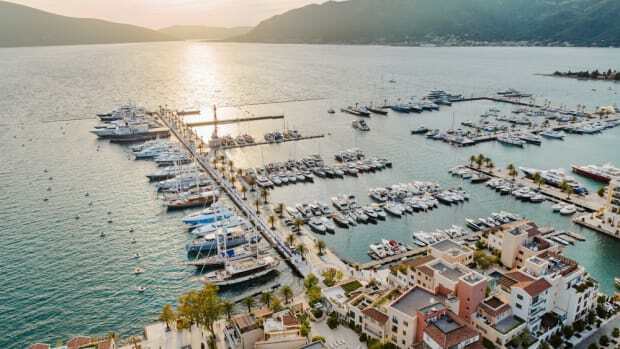 Porto Montenegro added a 250-meter berth — which equals more than 820 feet. It took more than four years, but the passage of the Marine Tourism Bill is good news for Washington’s marine industry.